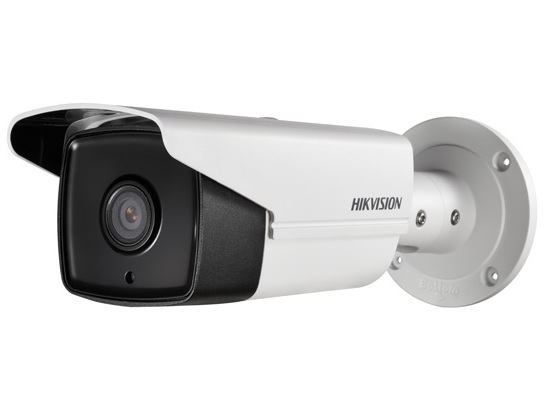 EJ Vision is passionate about HD CCTV and we have an exciting range of HD products to suit every application. We have range of cameras for the most challenging conditions. The latest EXIR Infra-Red technology gives a new clarity of night vision, taking low light and no light view to the next level. 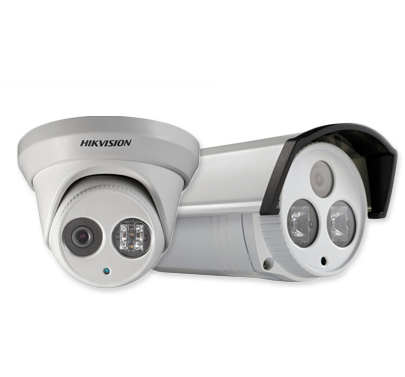 Our HD CCTV systems can be viewed on laptops, PCs, Mac's along with iPhone, iPad, android and windows smart devices. Get in touch for a free consultation and friendly discussion about this amazing technology.